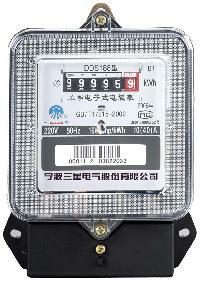 We are the manufacturer of our products. 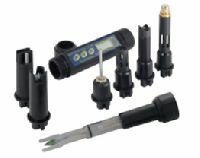 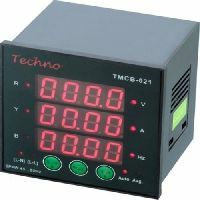 Some of our successful collaborations have been in manufacturing of Meter movements, Complete analogdigital meters, Multilayer SMT PCB assemblies, Digital meters sub-assemblies, Transformer cores, Coil windings, Small transformers, Punched metal components & Plastics injection moulding components. 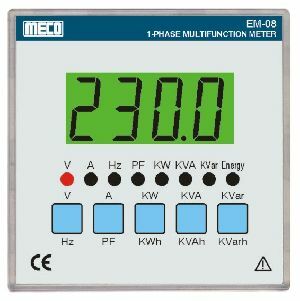 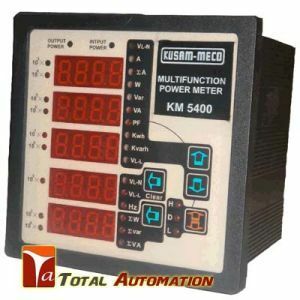 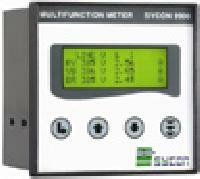 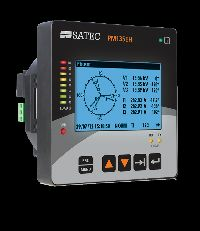 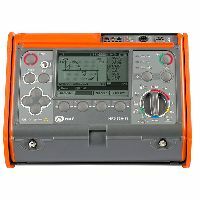 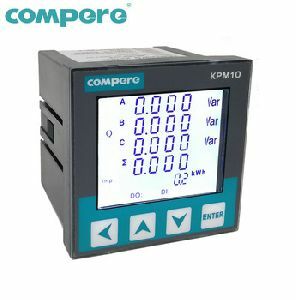 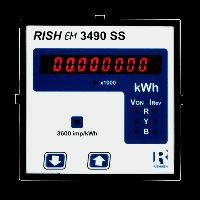 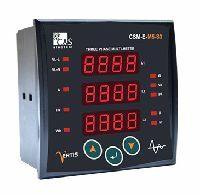 Multifunction energy meter It is possible to program primary of external potential Transformer (PT), primary of external Current Transformer (CT) on site via front panel keys by entering into Programming mode. 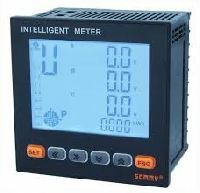 features : Used for field work., Good accuracy and minimised size.,Powered by 3 x LR44 batteries,Long-lasting work on one battery set. 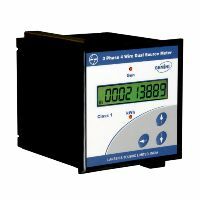 Measurement of Current, Voltage, Active Power, Reactive Power and Apparent Power, Power Factor etc. 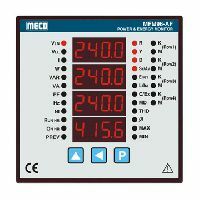 : • High – brightness RED LED display. 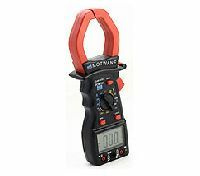 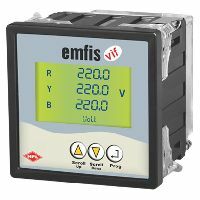 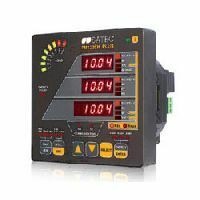 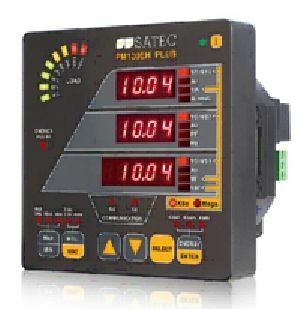 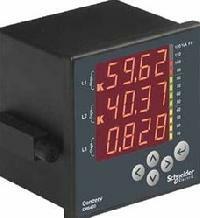 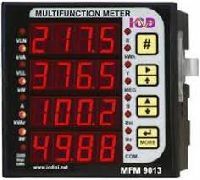 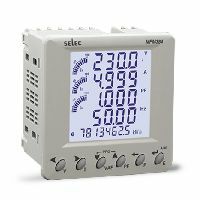 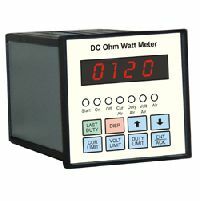 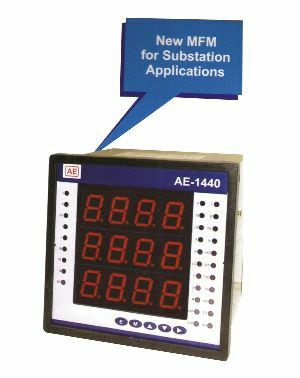 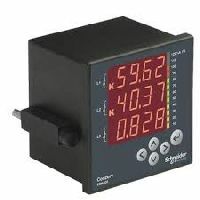 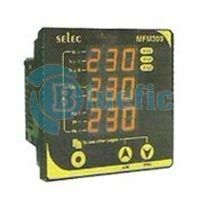 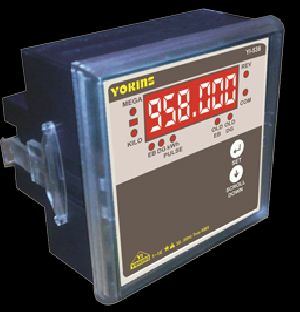 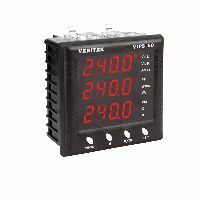 • Indication of Maximum demand current and power : • High-brightness RED LED display. 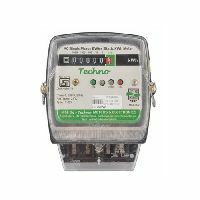 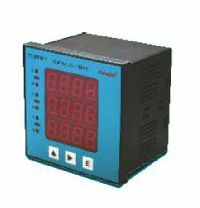 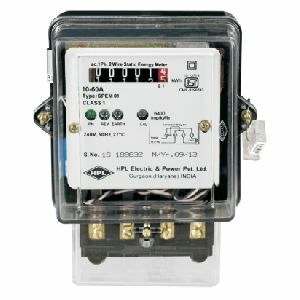 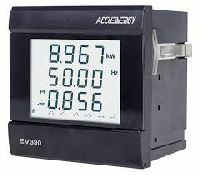 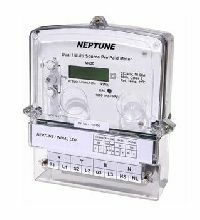 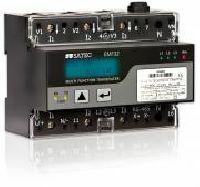 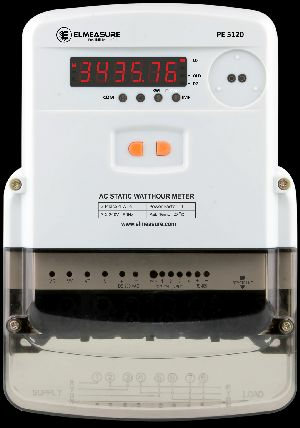 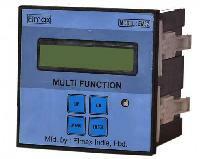 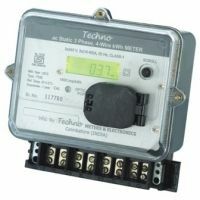 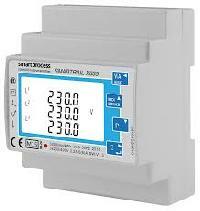 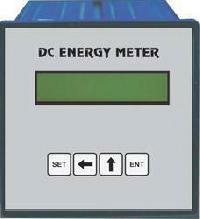 We are offering maggic jaipur energy meter in single phase & three phase all amps ready stock available.